When it comes to all your AV services and rental needs, no one can beat Premiere Multimedia. From audio visual production through equipment rental to complete AV Corporate Event Production services, you will find the Premiere difference makes all the difference in your results. 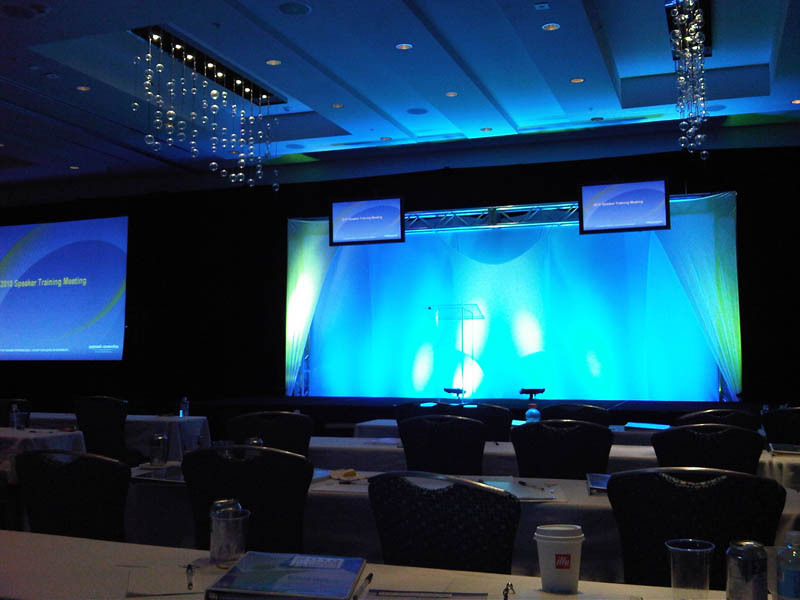 Our audio visual services include cities all over South Florida such as West Palm Beach, Boca Raton, Miami, Ft. Lauderdale and their surrounding areas.